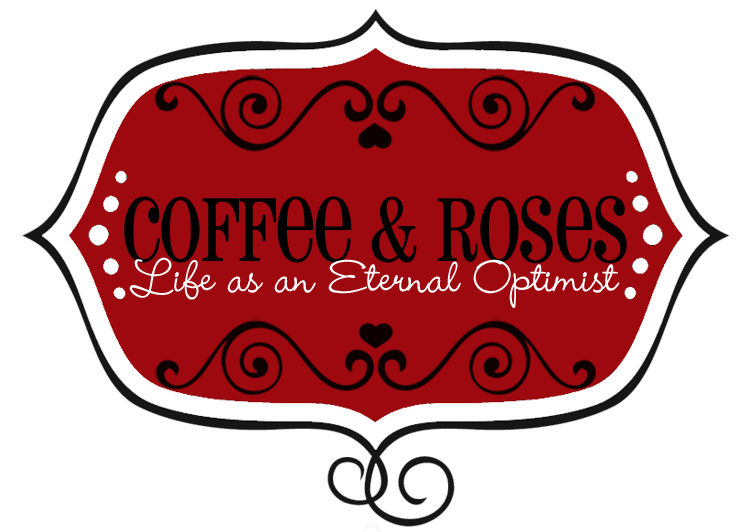 Coffee and Roses - Life as an Eternal Optimist: Check out my book trailer! I'm filming the next episode of my vlog this weekend, but in the meantime I thought you might like something to get you excited about the book... I've had some early feedback from reviewers who have all loved the book (such a relief! ), so I thought I would ramp up the anticipation a bit with my very own book trailer. Let me know what you think! p.s. The music is Beneath the stars from my album About Time, which I'm hoping to have available to buy on iTunes (and on sale on my website as CDs) very soon! I ABSOLUTELY LOVE IT, Miranda!! Especially the picture of the kiss... makes me desperate to read It Started With a Kiss and then the music... well, that is just GORGEOUS!! Oh, that's very slick - and minimalist too, which I think matters. Sent a shiver down my spine actually - reminded me of a favourite film: "Before Sunrise"... there's something so alluring about the chemistry of strangers and missed connections. Absolutely love your singing voice, btw. Talented all round! Saw your Tweet - I'm a sucker for free anything....but I am honestly 100% jealous. You publish best selling books AND you have a fantastic voice! I write in the vain hope of being discovered one day, and I sing in am dram productions....tell me your secret! LOL. Love the trailer BTW - nice tagline at the end. And good eye candy (esp. Charlie). Loved your vocals and the book looks great. Congratulations! The book looks fabulous and I loved your vocals. Congratulations! That track really works! I love that the trailer's simple and uncluttered with striking images and time to read the text. But most of all, it works. I'm intrigued - I want to know what happens to Romily. Roll on November! Loved the music, it was the kind of music I imagined would go with the book.